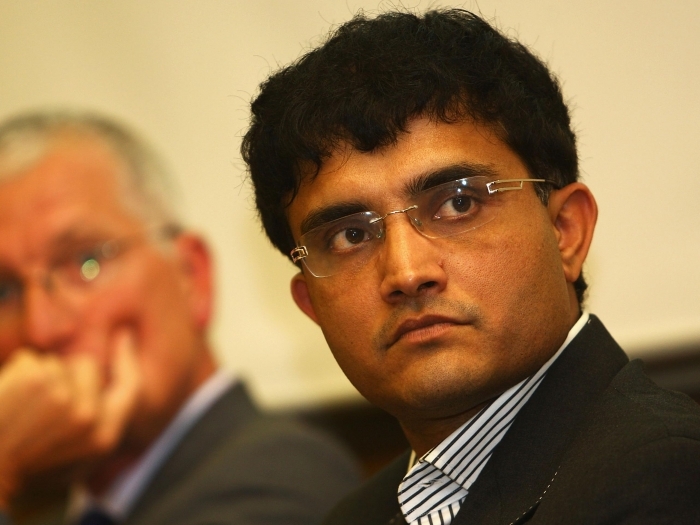 On Thursday, Sourav Ganguly, the former Indian cricket team captain was named the next president of Cricket Association of Bengal. After the death of Jagmohan Dalmiya, it was a suspense as to who would the head the state cricket body. We have unanimously decided that Sourav will fill the vacant post. Jagmohan Dalmiya’s son Avishek will be inducted in the CAB panel. We are going through a big crisis after his (Dalmiya) unfortunate death. Someone has to head CAB. Dalmiya loved cricket so much. So it’s important that the people close to him (should run the show)… cricket family is most important. My only request to all of you that be together, remain united and take Jaguda’s legacy forward. Avishek was inducted as one of the two joint secretaries replacing the current incumbent Ganguly. Subir Ganguly will continue as the other joint secretary while Biswarup Dey will continue as treasurer. I am happy. If 117 members of CAB want it, I shall bear the responsibility. It’s not fair for me to interfere. I just want them to do well, I’m there with them like a deputy or colleague. It’s what they have decided together. The announcement came a day after Ganguly and Avishek met Mamata Banerjee at the state secretariat and held an hour-long meeting. Many congratulations to you, dada! We know you are going to bear the responsibility well and our best wishes are always with you! When Virat Kohli trolled Sachin Tendulkar; Twitterati obliged by trolling further!